Victor Rogers was a three sport athlete who wrestled, played football and baseball and graduated from Overland HS, and went to college at Metro State University in Denver. 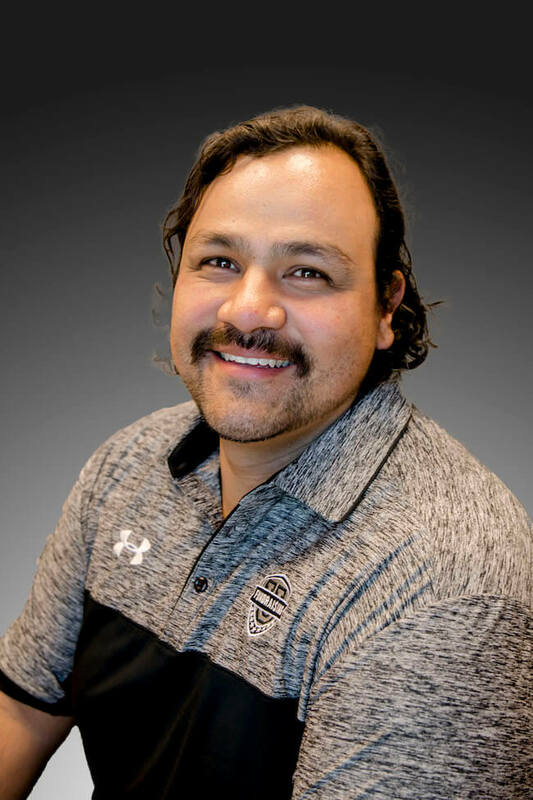 His passion for sports and children led Victor into the world of education where he worked as a Director and District Administrator for 14 years. Alongside his work at the schools, Victor is no stranger to fundraising having been a football coach at Kent Denver for the past 16 years. He is currently the Defensive Coordinator at Kent Denver. Victor’s immense love for the game of football and his depth of knowledge have helped him coach his team in multiple State Championships over the many years. Victor is married to Kate Rogers, who he met at work, as she is also an educator. They have three little blessings Carlos who is 5yrs old and currently attending Full-day Pre-K, and twin girls Lila & Camila who are 2yrs old. With the three kids under 5yrs old, and their dog Xena, a 2yr old Mastiff, Victor spend most of his free time helping with the craziness that all brings.